The SHARP program is sponsored by the Heart of Texas Sertoma Club and the Baylor University Audiology Clinic. Individuals can help by making a donation to the SHARP program, or joining a Sertoma Club and getting involved in the SHARP program. New hearing aids are provided to needy hard-of-hearing children right here in Central Texas. Funding for these aids is through our fundraisers such as the Kite Festival each year, corporate donations, and the sale of recycled hearing aids to purchase new aids. Hearing aid recycling boxes are located at local audiological centers and hearing aid dispensers offices throughout Waco or you can call 776-0947 for other locations. 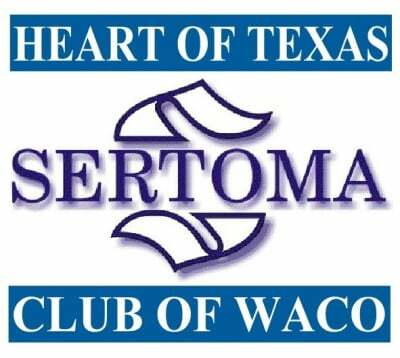 The Heart of Texas Sertoma Club’s main focus is to provide hearing aids to needy hard-of-hearing children in Central Texas. A medical exam is required prior to the applicant receiving hearing devices and a hearing evaluation by an audiologist to determine if hearing can be improved with a hearing aid. Dr. Carrie Drew at Baylor Audiology Clinic in cooperation with the HOT Sertoma Club provides the hearing evaluation, fitting of the hearing aids, and followup consultations and adjustments for up to one year. Americans, or nearly 1 in 10, have some degree of hearing loss? Hearing impairment is America’s #1 physical disability? (financially needy), ages birth to 20, are no longer eligible for services through their program due to budget cuts? For a current list of locations to donate your no longer used hearing aids, please e-mail us through the form to the right. 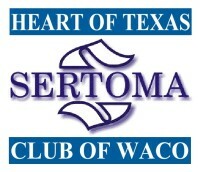 The Heart Of Texas Sertoma Club. 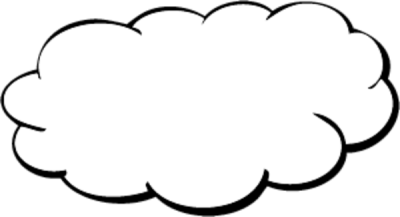 If you would like to make a different kind of donation, please click on the DONATE HERE button below. Remember that all donations are tax deductable and we will be happy to provide any receipt for your use.